Stampify is a social initiative that allows users to donate meals to help fight world hunger by completing a Stampify loyalty card with loyalty stamps from partner businesses. Our goal is to work with businesses – whether it be coffee shops, restaurants, and other types of businesses – to create a sustainable solution to the world’s food poverty problem. 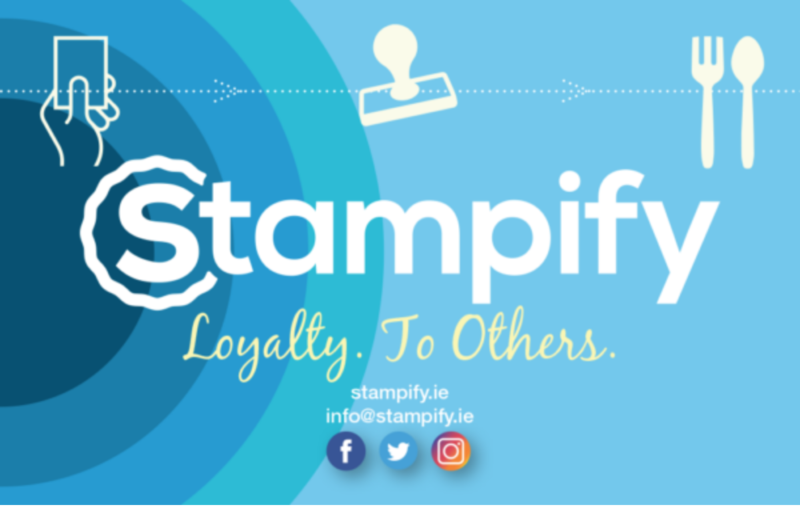 Stampify is an idea founded upon Conor Leen’s (CEO) experience one evening on the way home from work and when he received a free meal from a burrito shop with one of his completed loyalty cards. He realised that he didn’t actually need the free meal which highlighted to him the inequality that exists and how we, as a society, aren’t doing enough to tackle issues such as food poverty. As such, Conor got 5 of his fellow Trinity classmates to get involved and try make a positive change. Stampify launched at the start of October in 5 coffee shops – Curious Monkey Coffee Company, Third Space Cafe, Dublin Barista School, Caracas Coffee House, and Noughtie Kitchen. Stampify has grown further in recent weeks, adding 6 new locations – 9th Degree Coffee Roasters, Bestseller Cafe, Provender and Family, Swifts Cafe Dublin and Arctic Stone, as well as Meltdown, the popular sandwich bar in Dublin’s Temple Bar. The social enterprise has 3 more businesses coming on board in January, and is actively seeking new opportunities to expand. For every completed card, a child will be fed for a week in their place of education in some of the world’s most deprived countries. For partner businesses not using the loyalty card Stampify creates tailored solutions that allows donations to be made based on other metrics relevant to that particular partner. To make this possible, partners make a donation to international aid charity Mary’s Meals corresponding to the amount of their stamps that have been collected. Mary’s Meals are an international aid charity focused on one goal – that every child receives a nutritious daily meal in a place of education. They work in Africa, Asia, Latin America and the Caribbean, and have over 80,000 volunteers working as part of their missions. 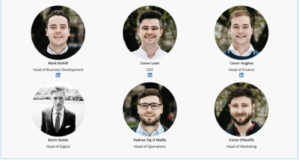 The Stampify team is made up of 6 recent graduates of Trinity College, who currently work in Google, Deloitte, Paddy Power Betfair, EY and Lidl. More information on them can be found on the website, with links to their respective LinkedIn profiles. They were brought together by their interest in entrepreneurship and helping others, each one firmly believes in the company’s vision of a world where no one is unsure of where their next meal will come from.